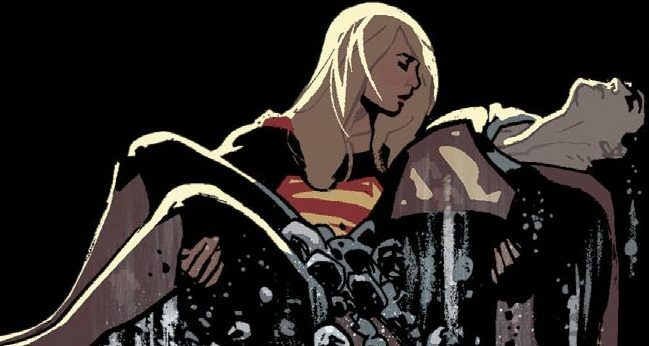 DC Comics Universe & Supergirl #29 Spoilers: The Secret Cabal That Destroyed Krypton Revealed! Plus A War With Rogol Zaar Looms! 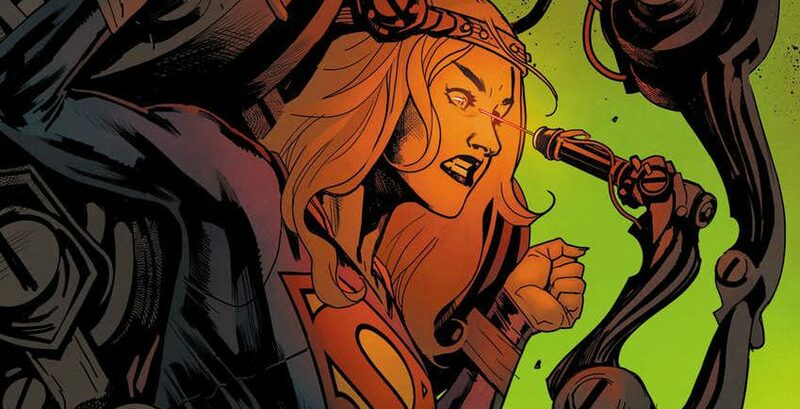 DC Comics Universe & Supergirl #25 Spoilers: Supergirl & Krypto Head Back To Krypto In Their Mission To Uncover The Secrets Of Rogol Zaar! Preview! UPDATED! DC Comics Universe & Superman #5 Spoilers: Earth Restored, Phantom Zone Invaded As General Zod Seeks Revenge On Rogol Zaar! 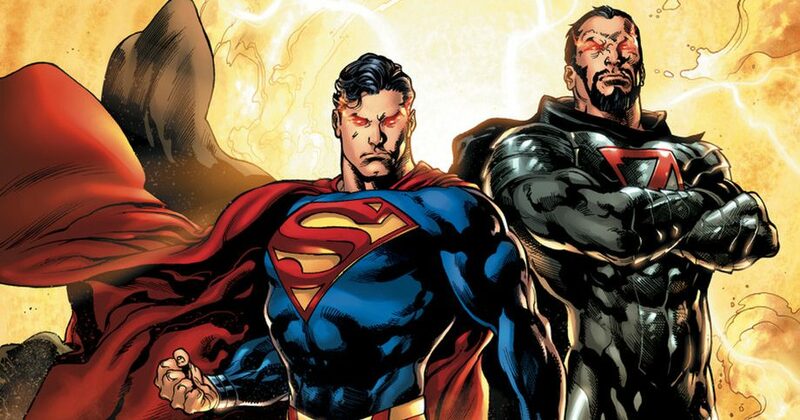 DC Comics Universe & Superman #5 Spoilers: The House Of Zod & The House Of El Vs. Rogol Zaar Via Preview?! 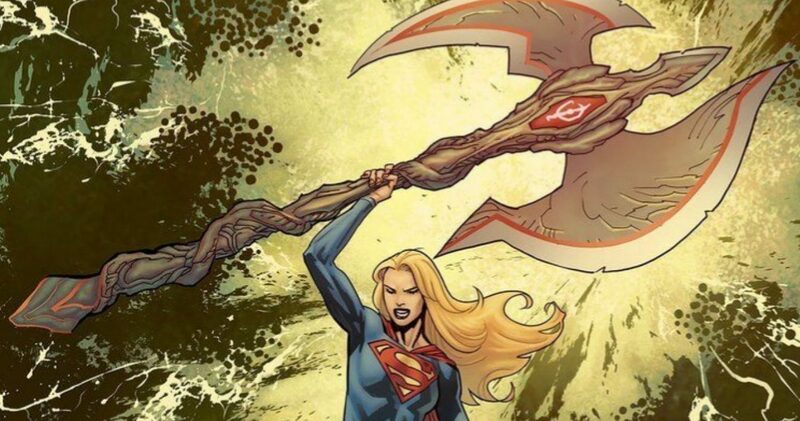 DC Comics Universe & January 2019 Solicitations Spoilers: Supergirl’s Investigation In Rogol Zaar & Krypton’s Destruction Leads To Her Capture & Return Of The Omega Men! 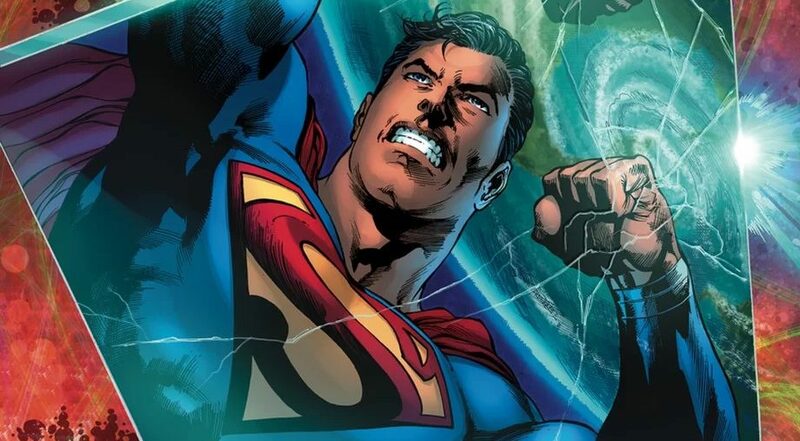 DC Comics Universe & Superman #4 Spoilers: Superman Vs. Rogol Zaar As The Justice League & The Flash Barry Allen Try To Pull Earth Out Of The Phantom Zone! 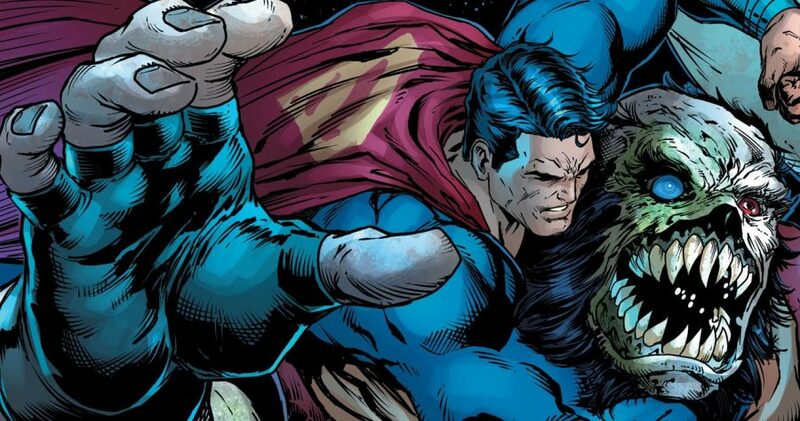 DC Comics Universe & Superman #4 Spoilers: All Phantom Zone Criminals & Rogol Zaar Vs. Superman The Man Of Steel Via Preview?! 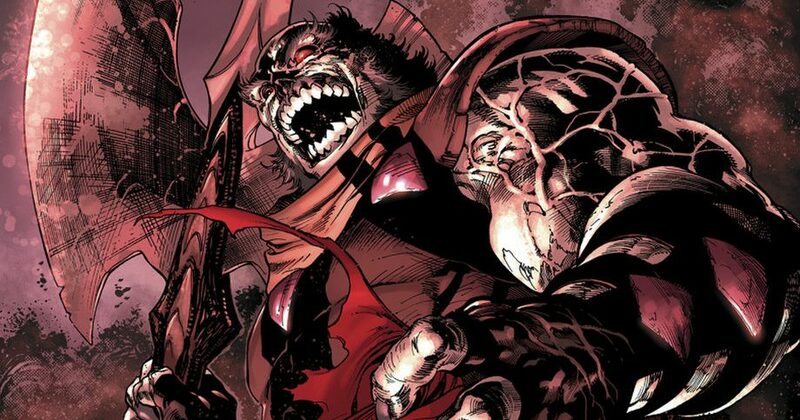 DC Comics Universe & Superman #3 Spoilers: Justice League Braintrust Help With Mystery Of Earth In The Phantom Zone As Rogol Zaar Prepares For War! Plus Poor Adam Strange & Livewire?! 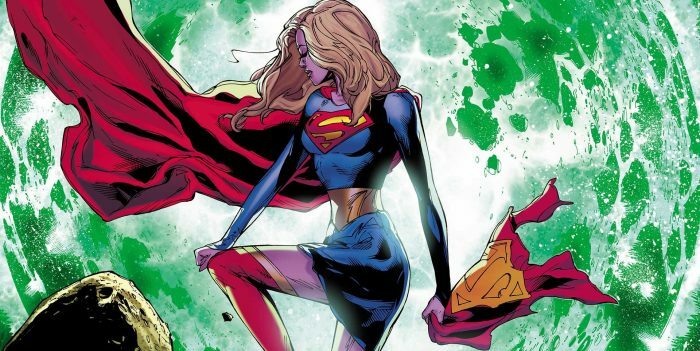 DC Comics Universe & Supergirl #21 Spoilers: Supergirl Vs. Everyone From Superman To Rogol Zaar To The Green Lantern Corps? Kara's post Man of Steel mission revealed! 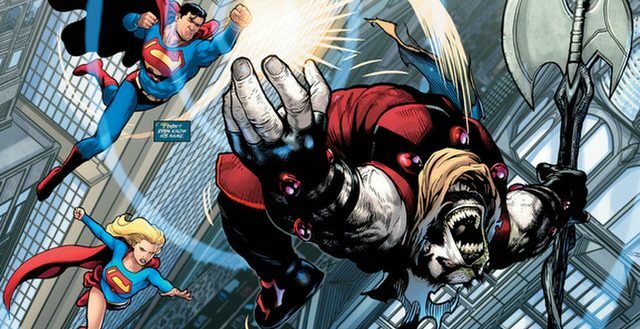 DC Comics Universe & Superman #2 Spoilers: Nuclear Man Vs. Rogol Zaar, The Flash Losing His Mind (Barry Allen Or Wally West) & More?! 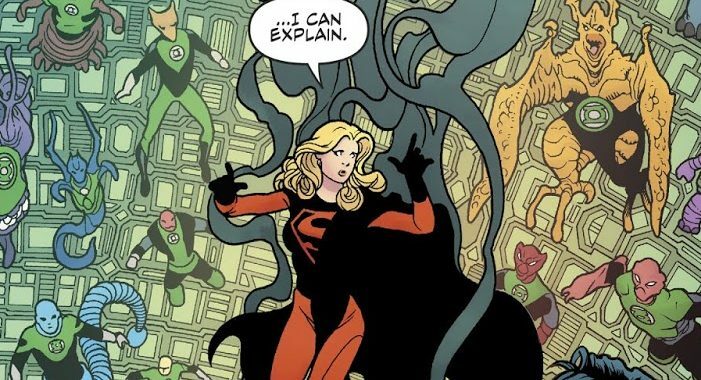 DC Comics Universe & Superman #2 Spoilers: Secret History Of The Universe With Rogol Zaar & Teen Titans Starfire Via Preview? 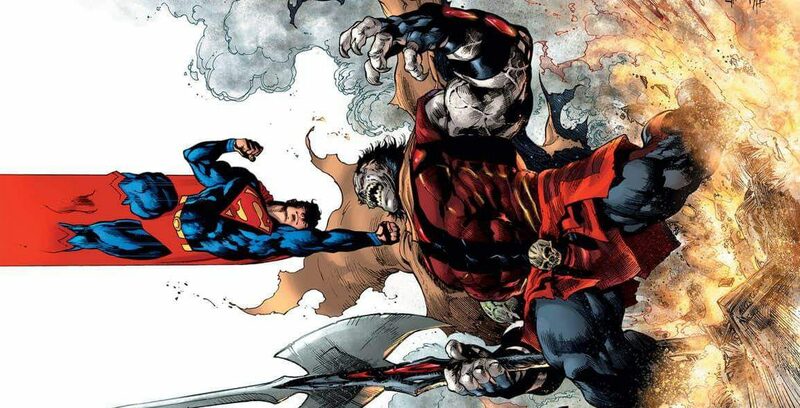 DC Comics Universe & October 2018 Solicitations Spoilers: Superman Vs. Rogol Zaar As Lois Lane Returns To Action Comics Without Jon Kent / Superboy? Two parallel Superman stories from Brian Michael Bendis. 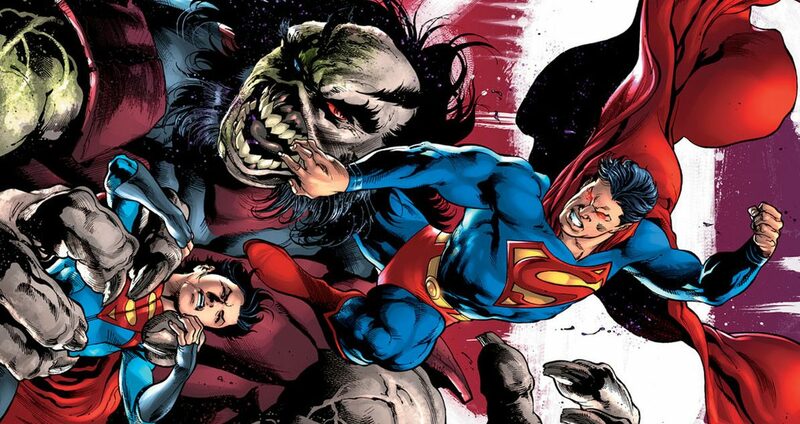 DC Comics Universe & The Man Of Steel #6 Spoilers: How Is Rogol Zaar Defeated, Why Are Jon Kent Superboy & Lois Lane With Jor-el / Mr. Oz & More On Road To Superman #1 & Action Comics #1001? 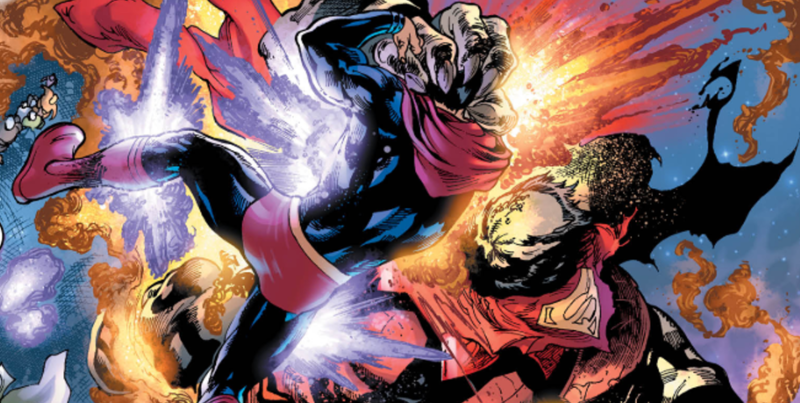 DC Comics Universe & The Man Of Steel #5 Spoilers: Superman Learns Rogol Zaar’s Real Plan Plus Jon Kent / Superboy Vs. Lois Lane & Supes Over Grandfather Jor-El / Mr. Oz?! Plus, The Justice League, Supergirl & More! 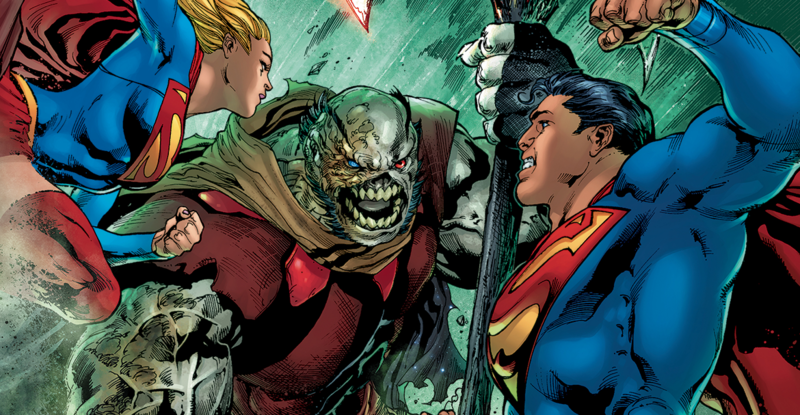 DC Comics Universe & The Man Of Steel #4 Spoilers: Rogol Zaar Vs. Superman & Supergirl! 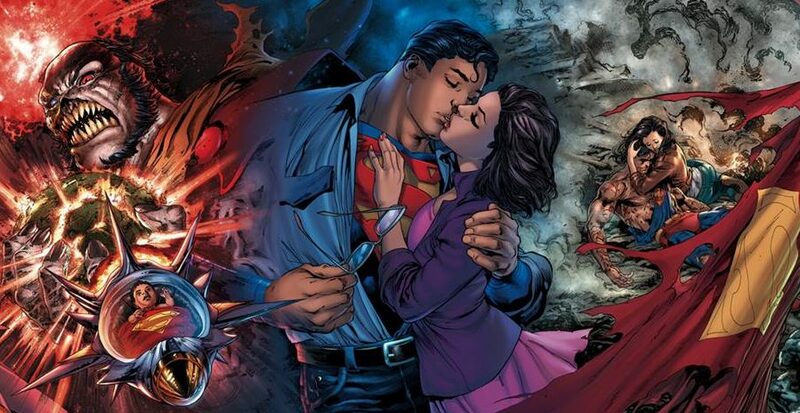 Plus The Superboy & Lois Lane Mystery Deepens With Mr. Oz?! 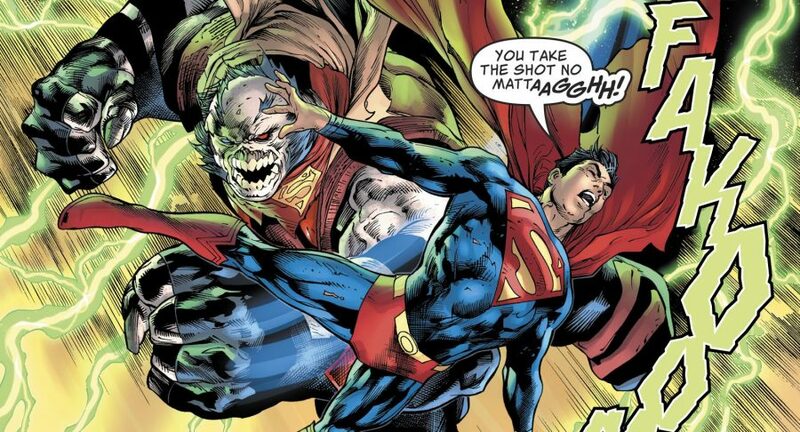 DC Comics Universe & The Man Of Steel #4 Spoilers: Rogol Zaar Vs. Superman, Lois Lane & Superboy & More For Post MOS Action Comics & Superman Series! UPDATED WITH Preview MIA?! 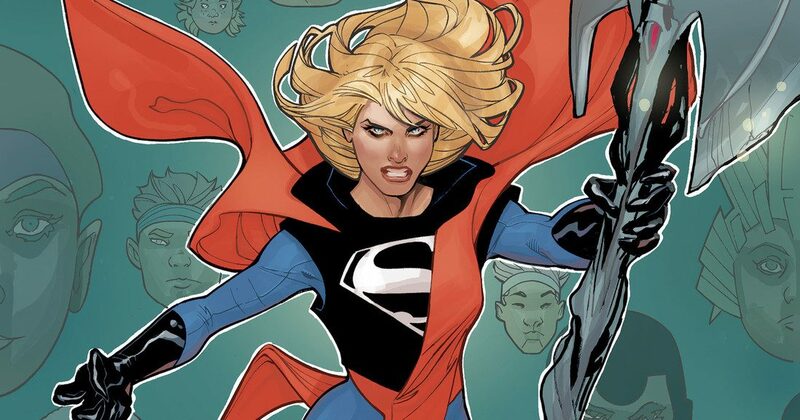 DC Comics Universe & September 2018 Solicitations Spoilers: Ending To The Man Of Steel Mini-Series & Rogol Zaar Fate Spoiled In Superman & Supergirl Solicits?